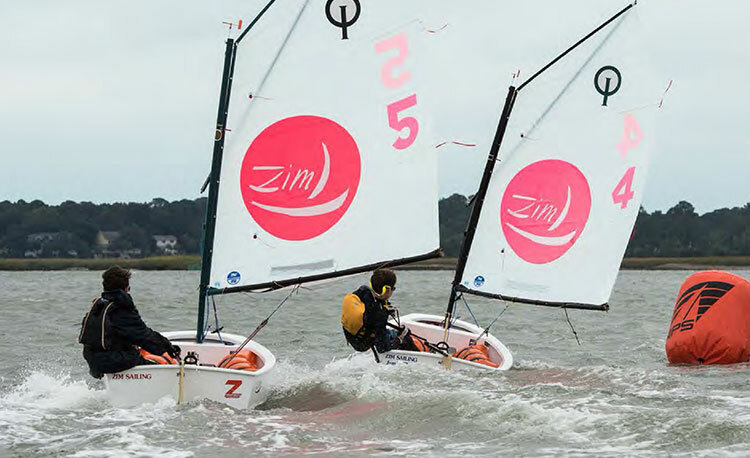 Learn to sail on beautiful Hilton Head Island from professional, and compassionate instructors who provide fun, stress-free, but challenging activities to get your water legs and hone in on your personal advantages so you'll be a natural! Your satisfaction with the programs and success of completing a sailing course, leaving with life-long knowledge of the most important aspects of sailing are our ultimate goals. Our proven approach blends hands-on instruction both on land and in small, responsive boats on the water. 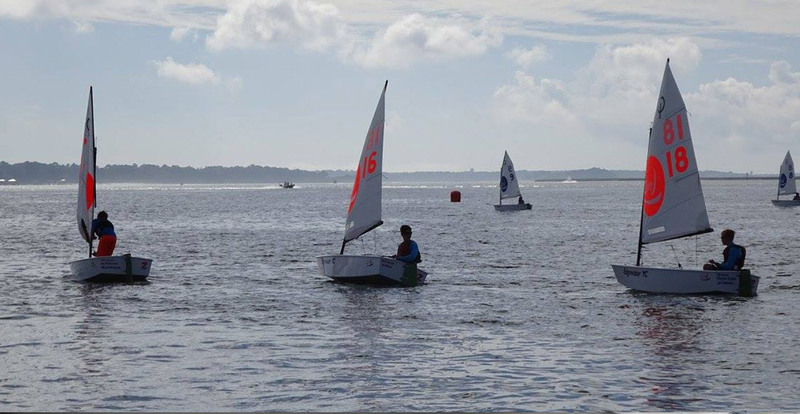 By adding lots of fun, we can ensure an enjoyable and instructive experience with SUCCESS for ALL AGES of young sailors. 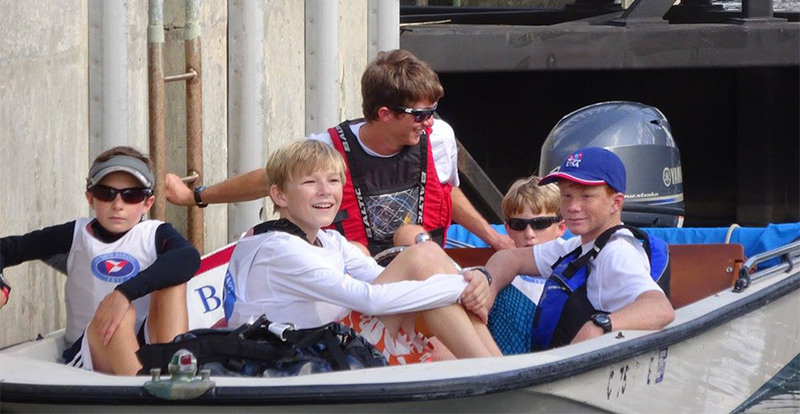 We limit the size of each KidShip class in order to offer each sailor a lot of personalized instruction. The friends I met while at camp and the teamwork that was influenced by the nature of the sailing sport was truly something I will never forget. The instructors are super nice, patient, and great confidence builders. I have already recommended this school to a few of my friends. This was my first time sailing. I had no idea it was such a tough sport, but the instructors were really good at helping me understand the basics and it was just a blast! Can't wait to come back and try the next level program. I just wanted to say that sailing camp was a really great experience and has taught me not only a lot about sailing, but a lot about my self, so thank you! I love Hilton Head Island and I'm sure I will be back there soon for another session.